Hey everyone, i hope everyone is in their best of health. Today we are going to customise our homescreen with the use of nova launcher prime and some other apps. The theme for today's setup is PUBG. First of all setup your nova launcher according to your needs. If you want to make your phone look like mine just go to the download section and download my nova backup and import it in your nova settings. Then we will create widgets using zooper widget pro. Zooper widget pro is a paid app and the link for the same is given below. So you dont have to go anywhere to search for it. Widgets will be created using parrot for zooper. It is also available in playstore. The link for it is also given below. You won't have to waste your time creating all the widgets as i have already taken the backup of all the widgets and uploaded it for you guys. Just download them and move them to folder templates inside zooper widget folder in your internal storage. 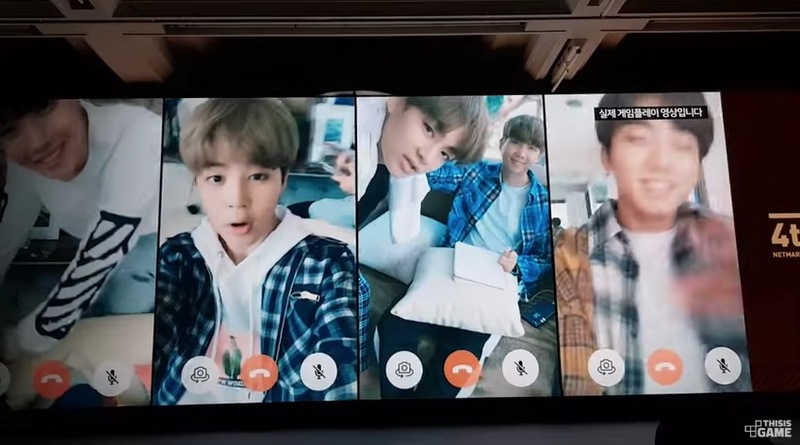 The video of the full setup is given below. 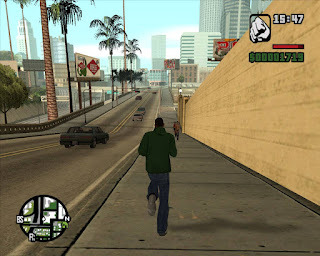 How To Download GTA San Andreas on Android by using Hittricks.net ? So my previous link of GTA San Andreas were apparently deleted. so i have updated the links in the video description. The video is quite old and still says that you have to visit my website and thats why many people are searching for hittricks.net gta san andreas and loads of other stuff. what you have to do is, go back to the video and check the video description. There are two seperate links in the description. one says apk and other says obb. Download both the files and follow the steps as shown in the video. After that enjoy the game. Here is the link just in case you missed it. 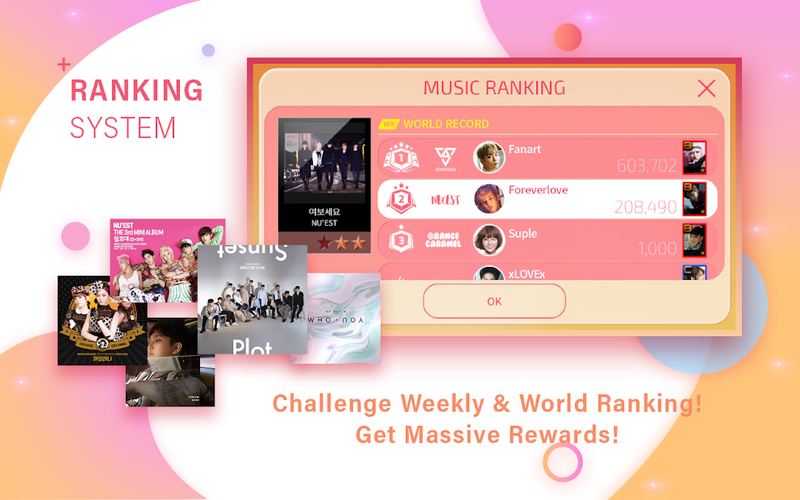 Make your favorite artist the best K-POP Star with SUPERSTAR PLEDIS! Thank you for the patience! SuperStar PLEDIS is finally here for you! 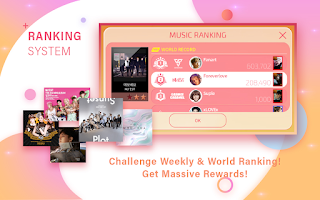 Download superstar pledis in any country by using this simple method. This method will work in all countries. Superstar pledis app will work on all android phones within any issues. Just download the file given below and install it normally on your android phone to play Superstar pledis easily on your device. - 40+ songs in variation. What is Damon PS2 Pro ? 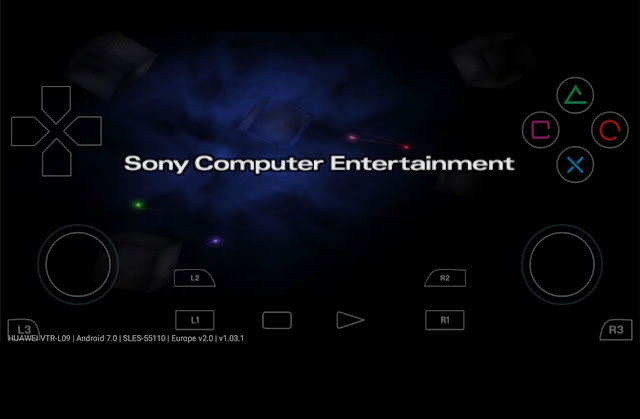 Damon PS2 Pro is a PlayStation 2 emulator ( an emulator is hardware or software that enables one computer system (called the host) to behave like another computer system (called the guest)) for android. 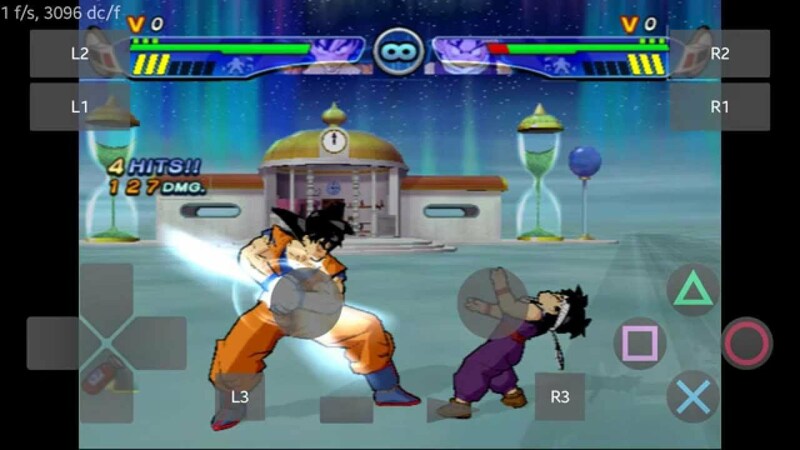 It is available on Play Store for a price of $6.99. There are many other PS2 emulators available for android, but what makes DamonPS2 one of the best is that it can emulate close to 90% of the PS2 catalog. Out of those 90% around 15% are actually playable at a good fps. Overall its a great software with a flew slow downs here and there. There are some major graphical issues on some games which makes them completely unplayable but other work fine. Resident evil 4 features a breathtaking story and an interest capturing gameplay. For a PS2 game, it houses amazing graphics. you can expect it to run at 30-40 fps at favorable DamonPS2 settings and snapdragon 835/845 processor. 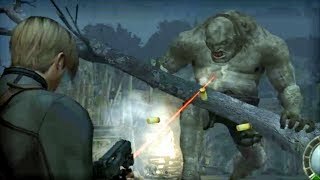 In Resident Evil 4, U.S. agent Leon S. Kennedy must investigate the kidnapping of the President's daughter by a mysterious cult known as Los Illuminados. Leon's search brings him to a rural village in Europe, where he encounters a horde of unimaginable horrors and must fight to uncover who or what is behind it all. This is the first game of the incredible God Of War series. 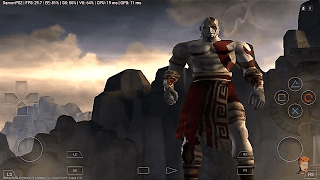 As mentor and protector to a son determined to earn his respect, Kratos is faced with an unexpected opportunity to master the rage that has long defined him. Questioning the dark lineage he’s passed on to his son, he hopes to make amends for the shortcomings of his past. Here Comes the Pain is a pro wrestling game developed by Yukes exclusively for the PlayStation. It is the sequel to WWE SmackDown! Shut Your Mouth, released in October 2002, and is part of the WWE SmackDown! series based on World Wrestling Entertainment's weekly TV show SmackDown. 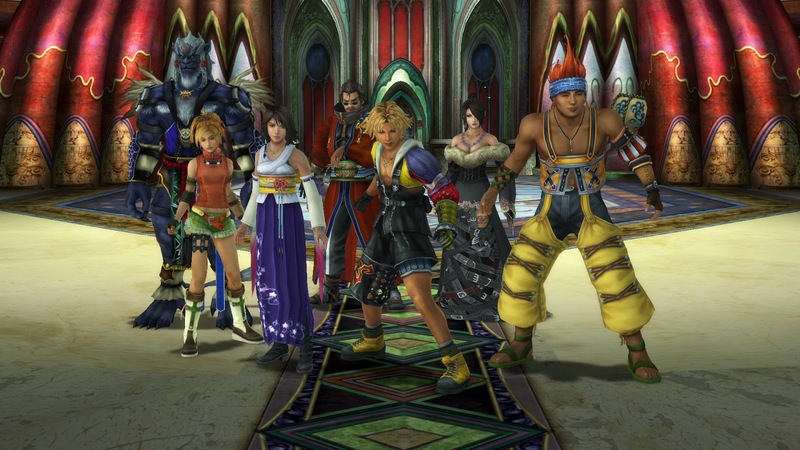 The Final Fantasy X is a role-playing video game developed and published by Square as the tenth entry in the Final Fantasy series. 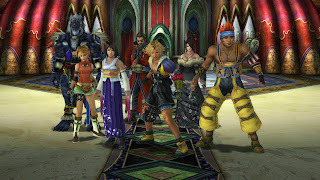 The first Final Fantasy game for the PlayStation 2 brought a new cinematic quality to the series with voice acting and fully 3D environments. The story follows Tidus, a young man transported one thousand years into the future to find a world quite unlike his own. 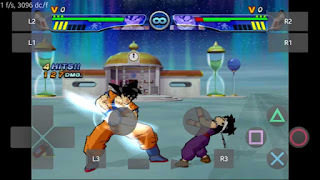 This is the end of our list of top 5 PS2 games for android. If you think we are missing something on the list make sure to mention it in the comment section. Hey Army the new BTS game BTS world is going to release in 2018. Bang Jun-hyeok, chairman of Netmarble’s board of directors, said that musical and visual content of BTS had been made exclusively for the game. More than 10,000 pictures and over 100 videos and tracks recorded by the group will be incorporated into the game. 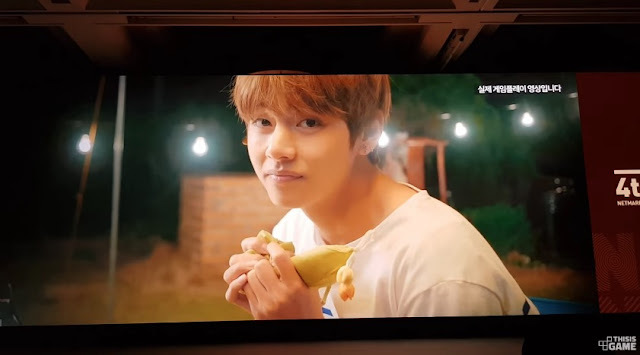 According to Bang, the photos, videos and game tracks will be exclusively revealed through the game. 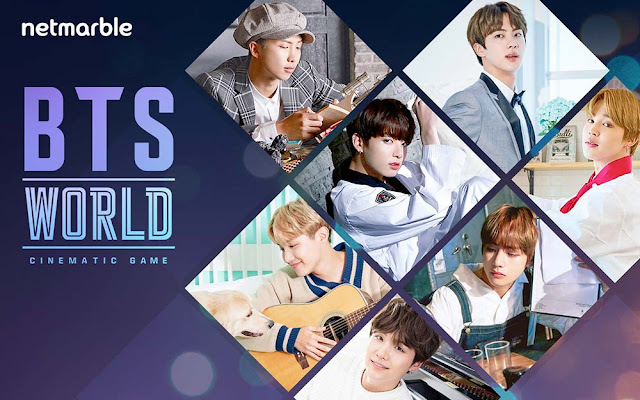 If you want the game then subscribe to my youtube channel, i will provide you the game first like i provided the superstar bts. Click on subscribe button to visit my channel and subscribe to it. How to get back to old snapchat app? 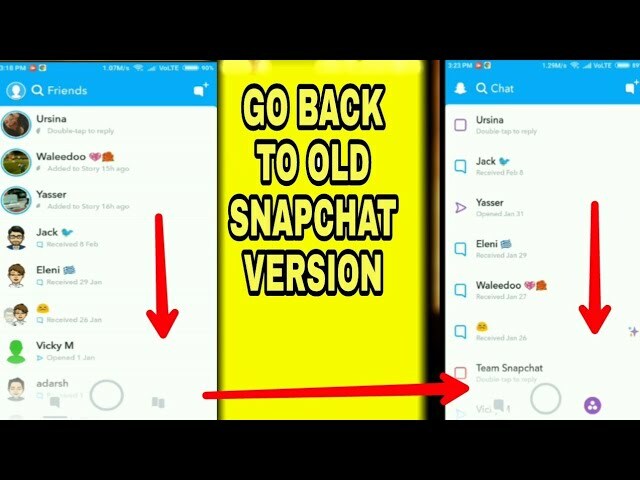 We will be using a simple trick to do it, we will be replacing the new updated snapchat app and we will replace it with the old app with old user interface. we will be also stopping the play store to auto update it so it does not mess up our old app. here is the video tutorial for it.